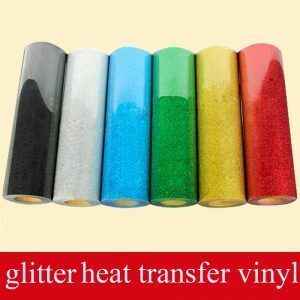 Wholesale vinyl sheet at best trade prices. 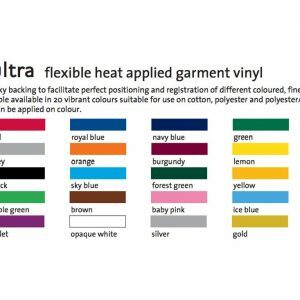 Garment Vinyl or Heat Transfer Vinyl can be supplied in many different finishes and to suit many different fabrics, but it is vital that the correct Garment Vinyl is applied to the correct mix of cloth before it is heat pressed, or else it will not adhere to the surface and fall off in the wash! 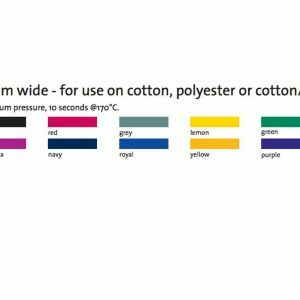 So check the mix of cotton, polyester or Nylon prior to selecting the shade, colour of desired finish on the Garment vinyl.Full fitting instructions including heat temperatures, pressing times and release details are all supplied on the relevant site page at the point of purchase,they are also included in a Blog article on this site for ease of reference, as applying Garment vinyl is the opposite process to standard Sign Vinyl plotting, as it is cut in reverse and applied without transferring the Graphic using Application paper or Tape. 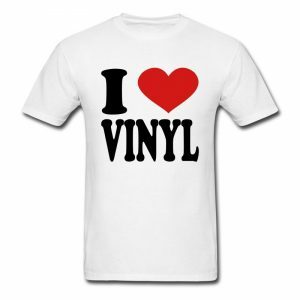 WHAT IS YOUR MINIMUM ORDER OF GARMENT VINYL? 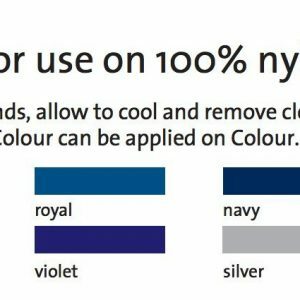 The Vinyl Corporation does not want you to purchase excessive amounts of stock, so even though the HOT FLEX ULTRA comes in 500mm x 25m rolls, a customer can buy 1m of a colour! 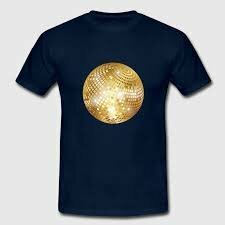 . . but it is more cost effective to purchase larger quantities, just as it is with all the Sign Making Vinyl Supplies. 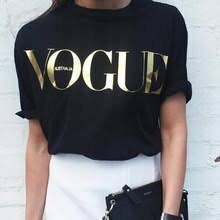 CAN WE PRINT AND CUT AND THEN HEAT PRESS A LOGO OR PHOTO? YES, The Vinyl Corporation supplies Easy Print vinyl and Garment Application Tape as well as Teflon sheets so you can get really creative, ALL printing, cutting and pressing instructions are supplied prior to purchasing the Garment Vinyl. The Vinyl Corporation have been providing Sign Making and Supplies to the Sign Trade for over 30 years and the technology has moved on at a pace in that time, but The Vinyl Corporation keeps you informed and up to date with the advances in DIGITAL PRINTING MEDIA and VINYL for Solvent, Eco Solvent, UV and Latex inkjet Printing equipment, to deliver the very best Garment Vinyl and Sigmaking Supplies to you.